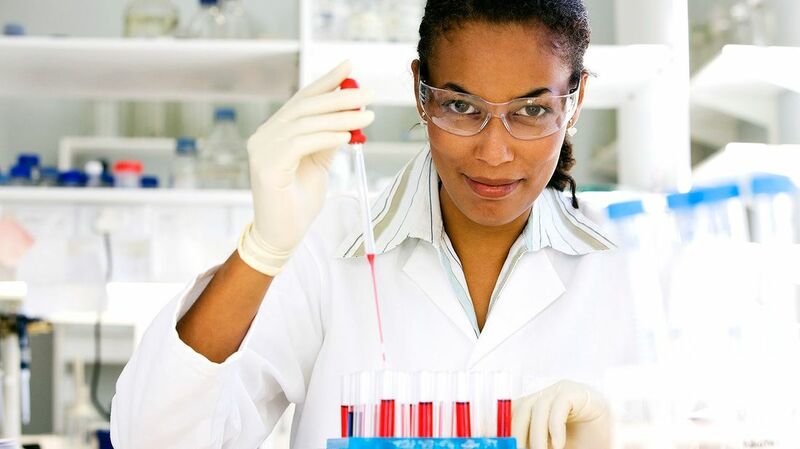 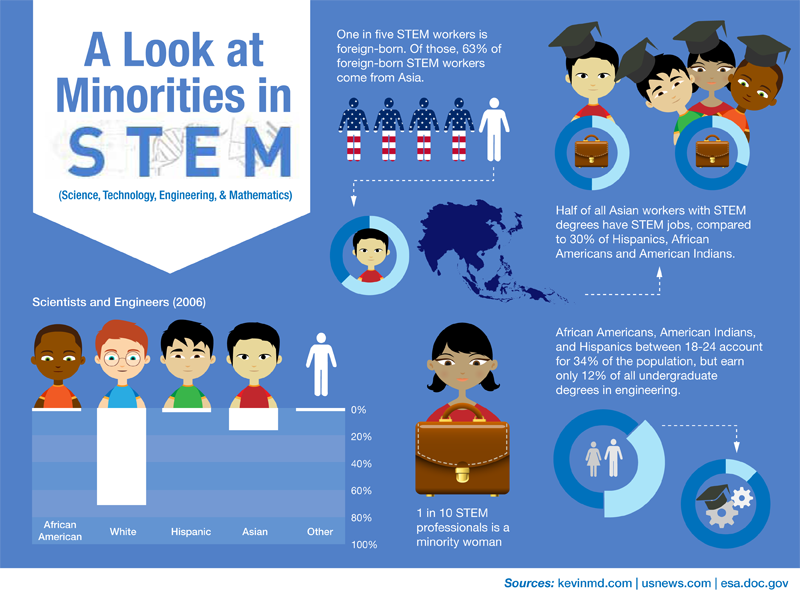 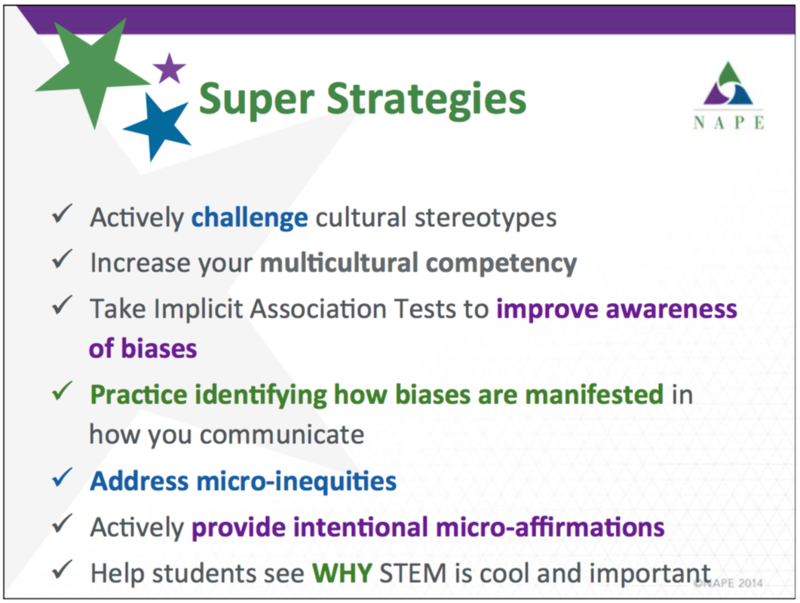 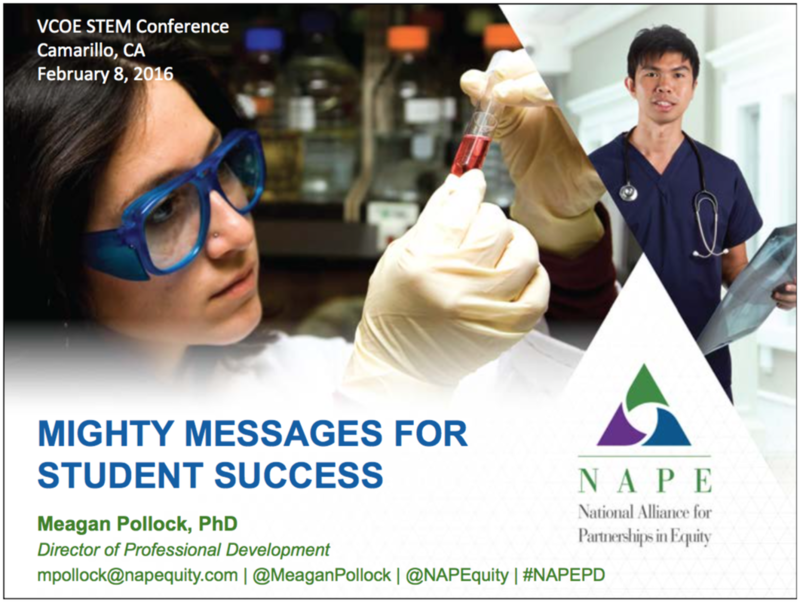 Minorities & Women in STEM - Kristin Majda, M.S., M.B.A.
White and Asian men dominate the STEM professions. 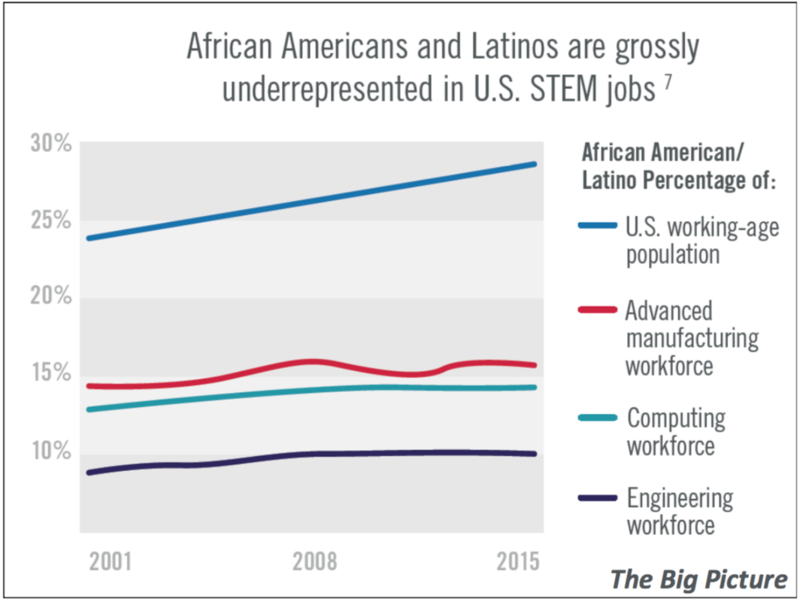 Women and minorities like Hispanic, African American, and Native American workers are underrepresented in STEM fields. 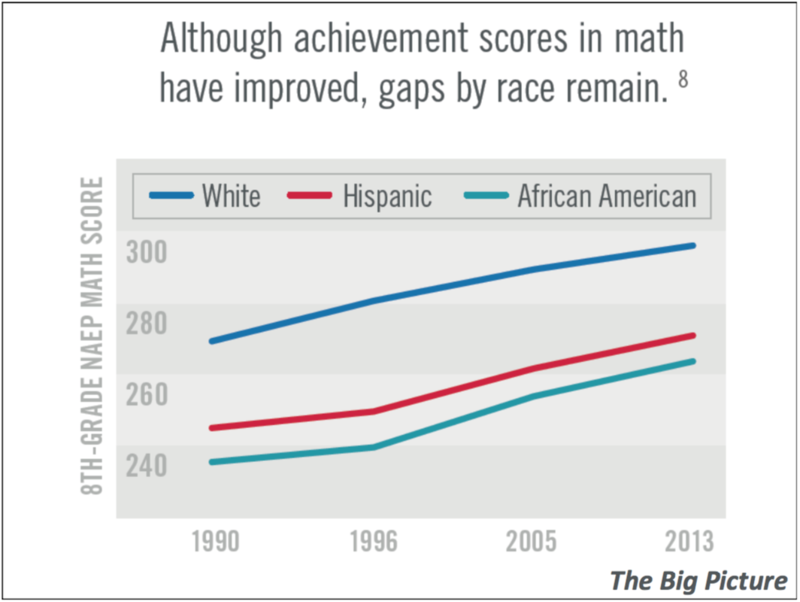 This disparity starts as early as kindergarten for minority students, where achievement gaps in math already exist. 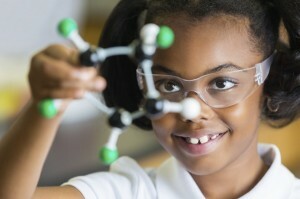 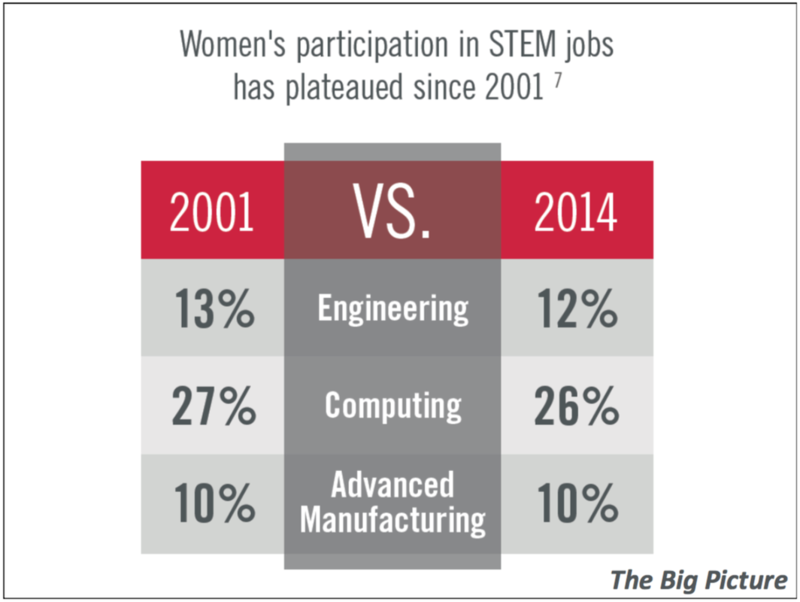 For women, interest in STEM careers drops off in middle school for various reasons. 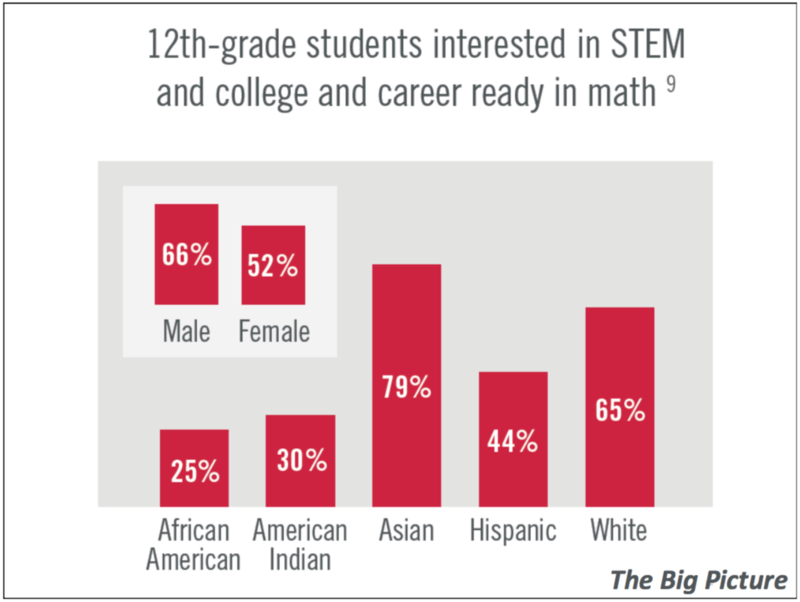 If we are not inspiring 100% of our population to do well in math and pursue science, we are not living up to our full potential as a nation.